Every teacher knows that it is so important to have procedures set for your classroom. It really helps the day go smoother and (hopefully) keeps the disruption and confusion to a minimum. Here are a few procedures that I find important and might be of some use to you. 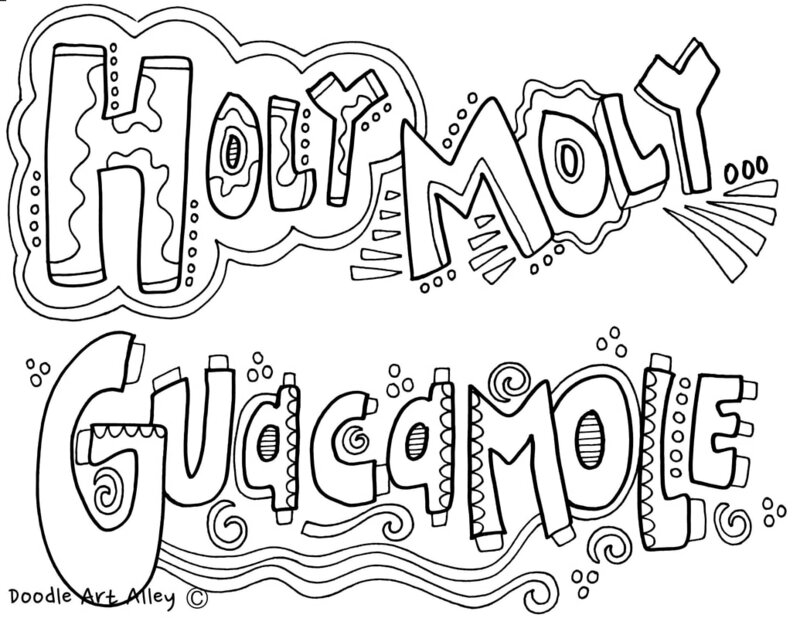 Just click on the different categories for free, printable coloring pages. Have fun!